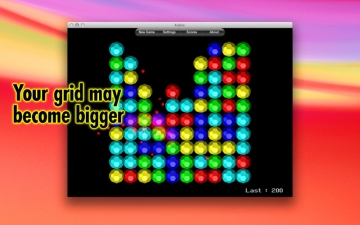 Kubix | Mac App Storeのアプリ検索・ランキング BuzzMac! A unique variation of the click and remove type of game from the 80's. Featuring great graphics, nice effects and beautiful music. 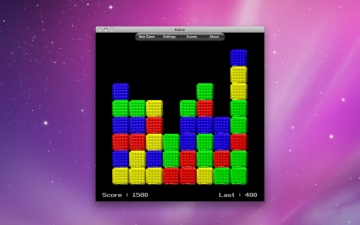 Click over a colored block and all adjacent blocks of the same color will be removed. 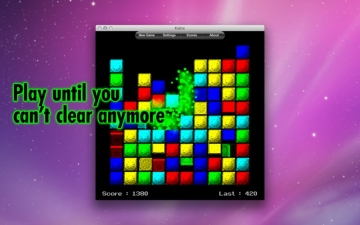 Kubix is so addictive, you will find yourself enjoying it from the first click. 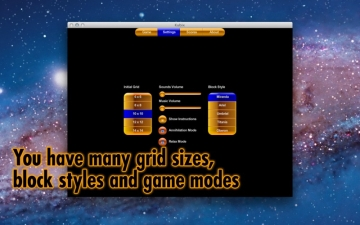 Customize by selecting the grid size or block style, and compare your score on baKno’s Top Players list.